The Narrative Lectionary points us to Matthew 25:1-13 (Psalm 43:3-4) this week. 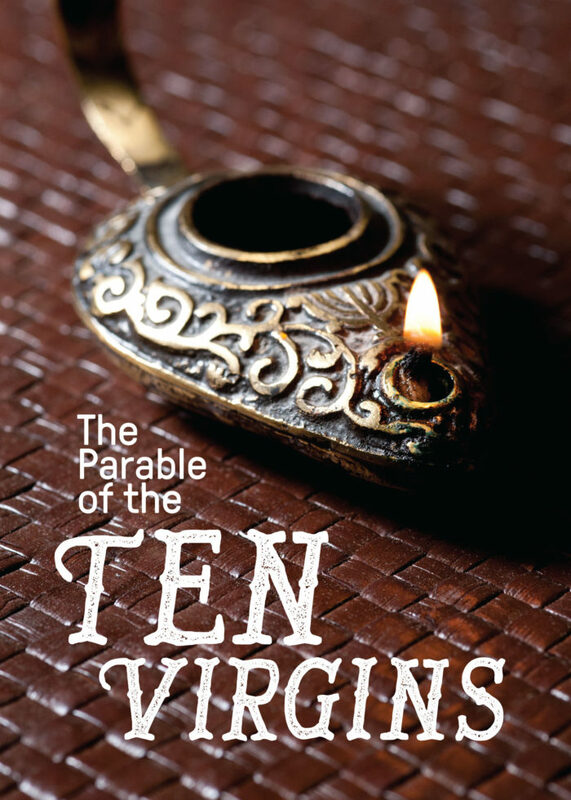 It is the familiar Parable of the Ten Virgins. There are details about this parable which remain a bit mysterious to us, and these are met with some speculation by various commentators. However, the main point of the parable is not very mysterious at all. We remember that of the virgins (bridesmaids, NLT) were wise and five were foolish. We are not sure why they are awaiting the groom, that is, what wedding tradition is being followed here. But they await the groom and it takes him a while to come. It is late and they have fallen asleep. They are brought to alert when the cry rings out that he is coming. Five of those bridesmaids notice that they do not have enough oil for their lamps. The wise virgins have plenty, but not enough to share. So the foolish virgins head off to try to buy some oil (at midnight? where might they find a shop open?). While they are gone the Groom arrives and he goes in to the marriage feast. The door is closed and locked. When the foolish bridesmaids return they beg to be let in but are refused when the Groom says he doesn’t even know them. “So you, too, must keep watch! For you do not know the day or hour of my return” (Matthew 25:13). We can get a bit bogged down in trying to nail down ancient marriage traditions here, but we will still need to see the main points. As I see it in my early reflections, we should take note of some specific items in the text. There is an expectation of the coming Groom. No doubt Jesus refers to himself as the Groom and His coming refers to a second coming (Eph 5:25-27; Revelation 19:7-9, 21:2). We live in a time when we should be expecting the coming Groom, ready for the Bride of Christ (the church). No matter your personal millennial convictions, an alertness that Jesus is going to return must remain sharp. Are you ready? There is a dulling of the expectation over time. The Bridegroom delayed … and it has been over 2,000 years since Jesus told his followers he would return (2 Peter 3). We might start to question our understanding of that or even our belief that it is a reality. I always come back to the Resurrection – the highest evidence that Jesus is who he says he is and his word is true. So while we wait, what kinds of things dull our alertness? Certainly, the demands of everyday life divert our attention away from the skies. For some, 2,000 years is a testimony that he will not return after all. For others, the temptations of the flesh tear away at faith and dull the spiritual senses. Maybe some have believed the false prophets who predicted specific dates of his return, only to have to recalculate like a GPS taken down the wrong road. What else dulls our expectation over time? Actually, all of the virgins fell asleep. But there was a difference with five of them. Are you ready? There is a preparation, that defies the dulling of expectation. Even if it became unclear when/if the bridegroom was coming, five of the bridesmaids were ready with enough oil for their lamps to light the way (which appears to be their job/function in this event). Five were not ready (not enough oil). 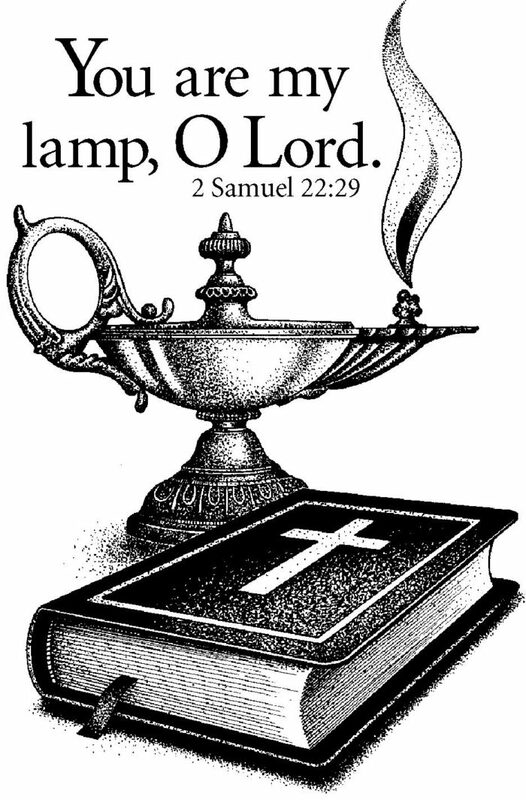 How do we fill our lamps with oil today while we wait? Ideas might be the usual answers for spiritual growth: read your Bible, pray often, fellowship with believers. But I wonder if there isn’t something else. (2 Timothy 2:21, 1 Peter 3:15) If there is, those three instructions may bring you to it. Are you ready? You cannot depend on other people to make you ready to meet the Groom, you must do this yourself. If ‘preparing the lamps’ is a euphemism for salvation, we cannot receive that from any other person than Jesus himself. Everything in Scripture tells us that when Jesus returns there is no time for a prayer meeting. We will be changed in an instant. There’s no time to go make anything right or seek forgiveness. He comes suddenly. When the midnight cry is heard, it is too late to do any preparations. Are you ready? The surprise element of this parable, to me, is the statement “I don’t know you”. AMP: But He replied, I solemnly declare to you, I do not know you [I am not acquainted with you]. One would expect him to be at least as acquainted with them as he was the five wise bridesmaids. But this is not a story from his life, it is a parable with a point. And the point is that there is a separation between those who are prepared for His coming and those who are not. In this vein, I think that the term “prepared their lamps” likely refers to a salvation experience. When we are saved we become part of the family of God, the church of Christ, the Kingdom of Heaven. Until then, we are without. It is sad that these five foolish virgins were left out of the banquet, but much sadder that without Christ we do not have the hope of entering the marriage feast with him. Are you ready? The theme here is readiness. Are you ready? That seems to be the main emphasis of Jesus in telling this story. It is reinforced by the parable of the talents and the final judgment description that follows. (Next week’s sermon comes from the final judgment scene.) In chapter 26 Jesus ends this discourse by telling his disciple that he is about to be handed over to be crucified in two days. Jesus is ready to make his once-for-all sacrifice. He desires that his disciples be ready … and live in a state of readiness. While we await the midnight cry, are we ready? You are invited to join the conversation and sharing of resources about this text in my Facebook group called Narrative Lectionarians.